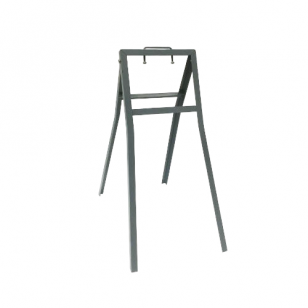 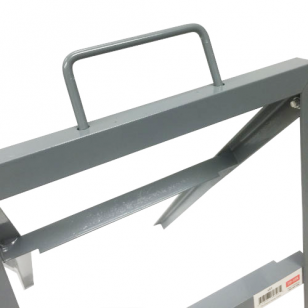 The LS1 quad stand has a folding A-frame design and is built of durable angle iron. 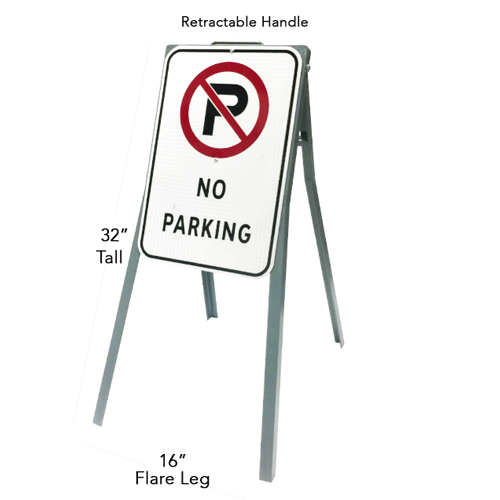 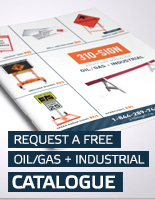 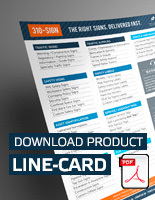 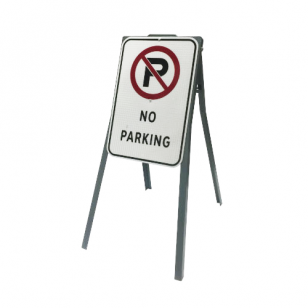 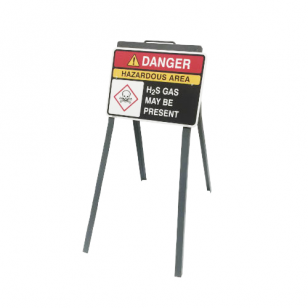 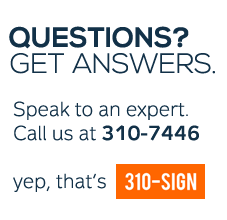 It is the most common traffic sign stand and it can also be used for construction and oilfield signage. 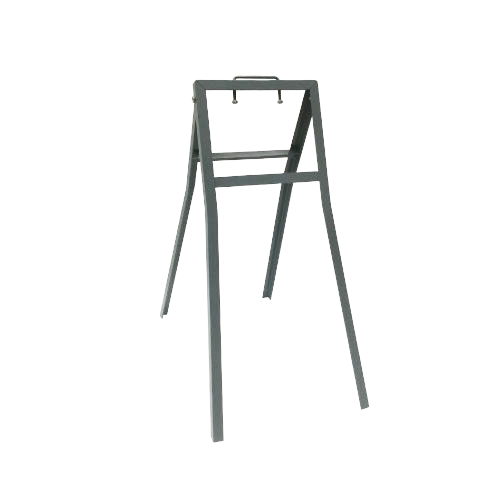 Features a retractable top handle.